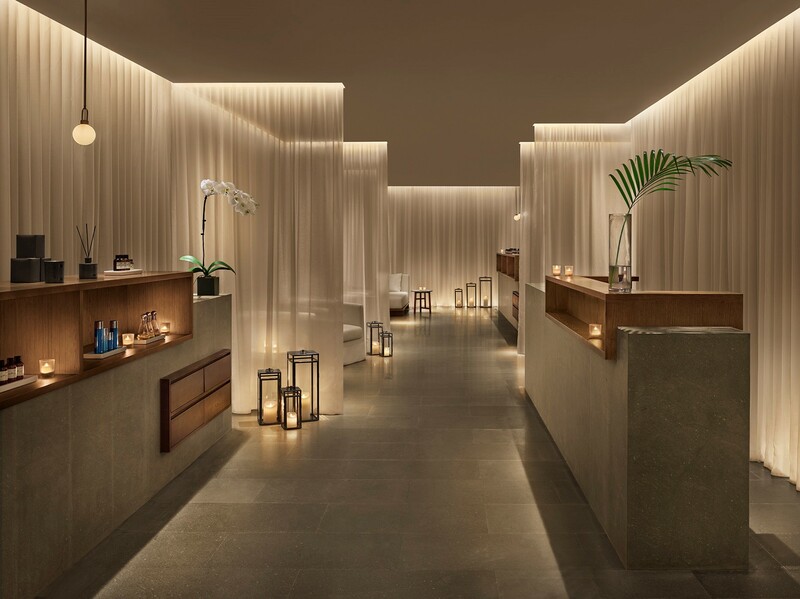 The Shanghai EDITION launches Spring Energy Package for guests to relieve those tense muscles, regulate their bodies and provide an uplifting start to the season. The package includes 60mins of Customized Personal Training Section (Plus 10mins of Physical Examination, 60mins of Heat Infusion and Osteopathy Massage Treatment (Additional RMB300 to upgrade to 90mins massage) and a selection of Detoxification and Healthy Refreshments. In addition, those booking on ‘Women’s Day or Mother’s Day will get an additional 80mins Classic Manicure Treatment.